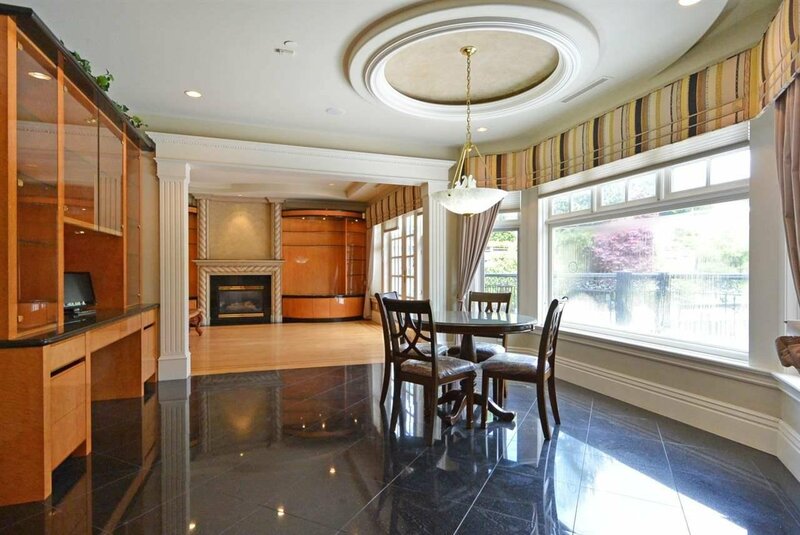 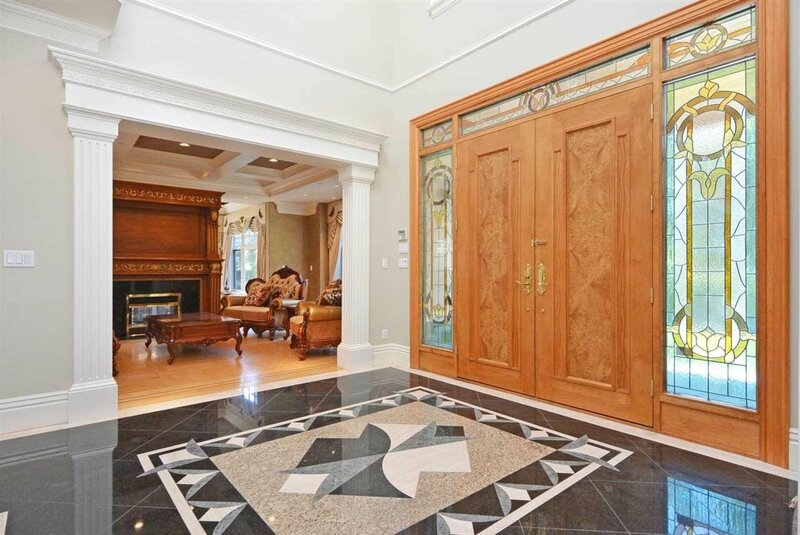 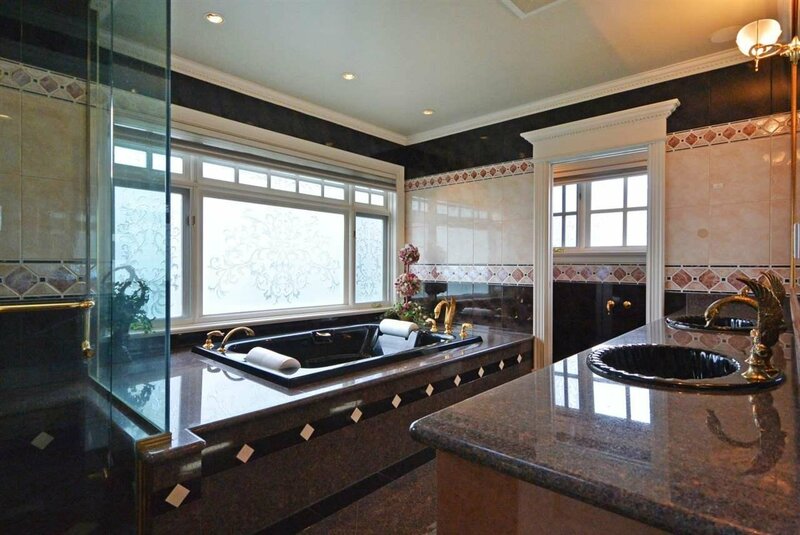 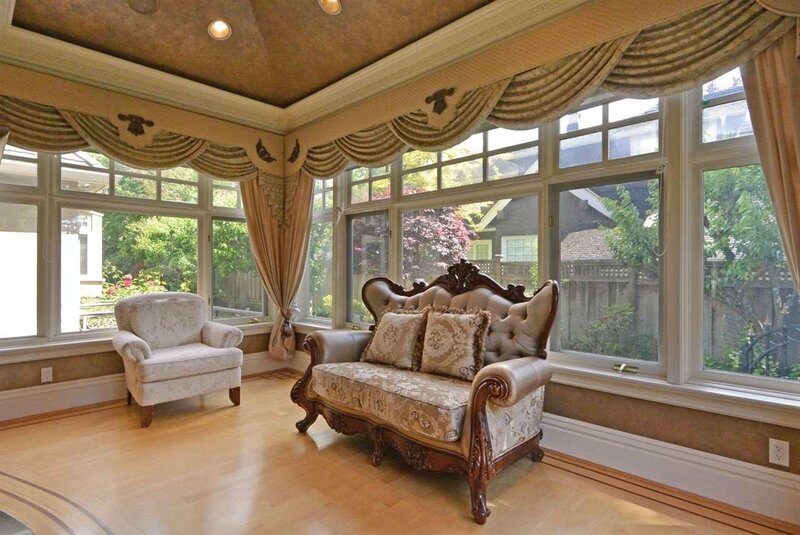 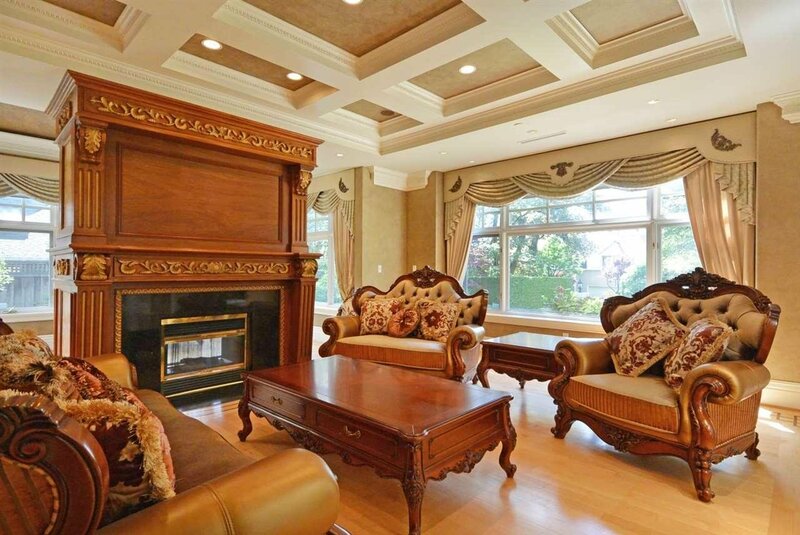 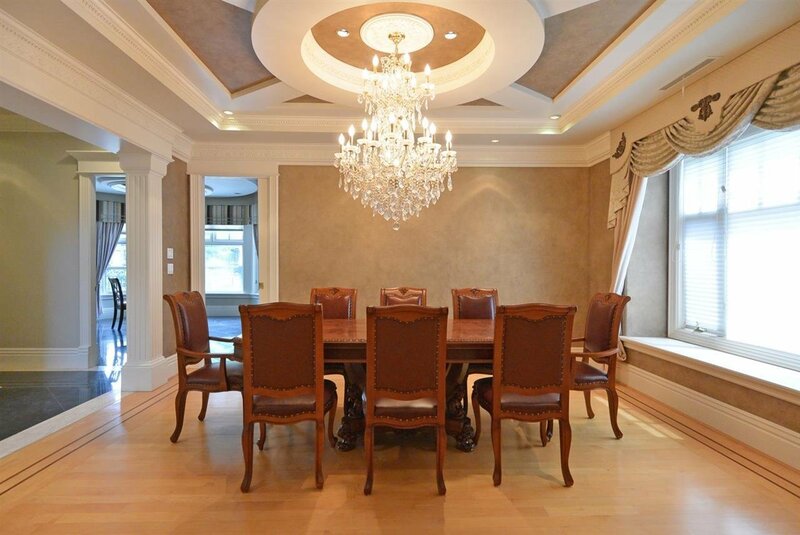 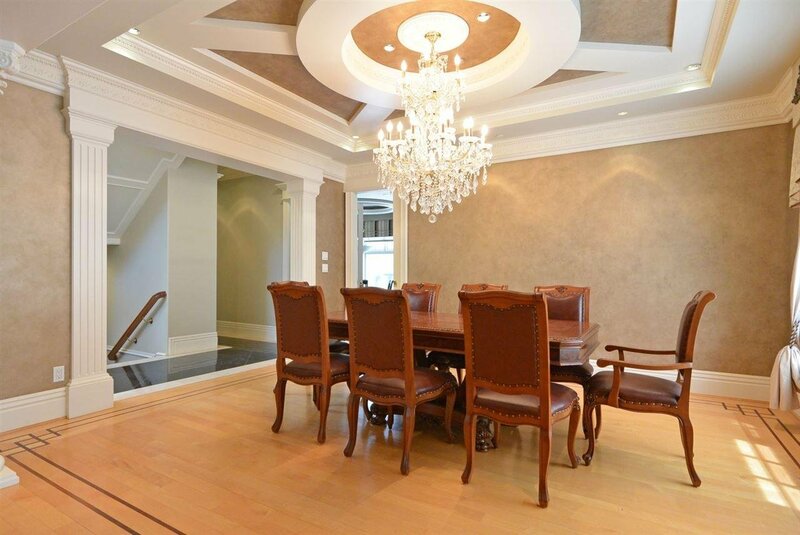 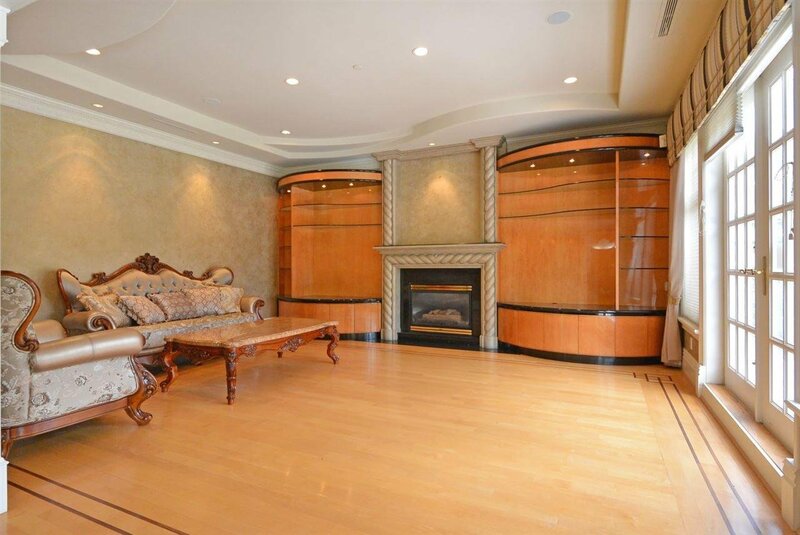 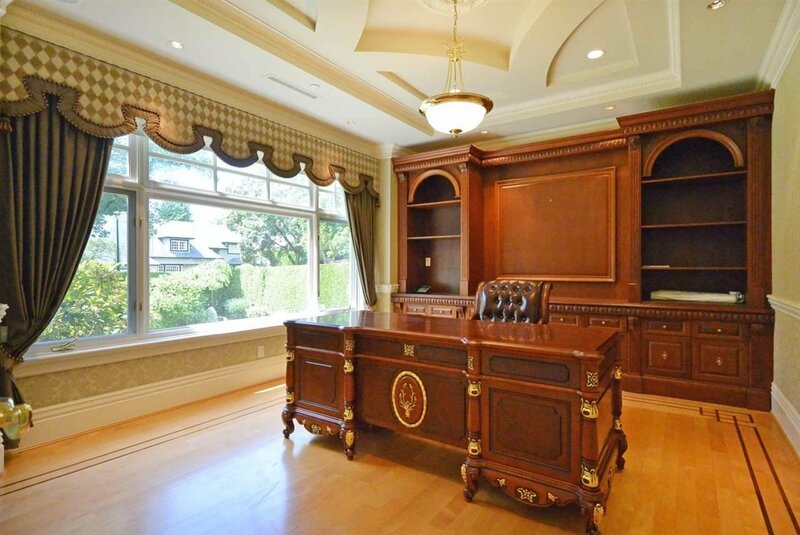 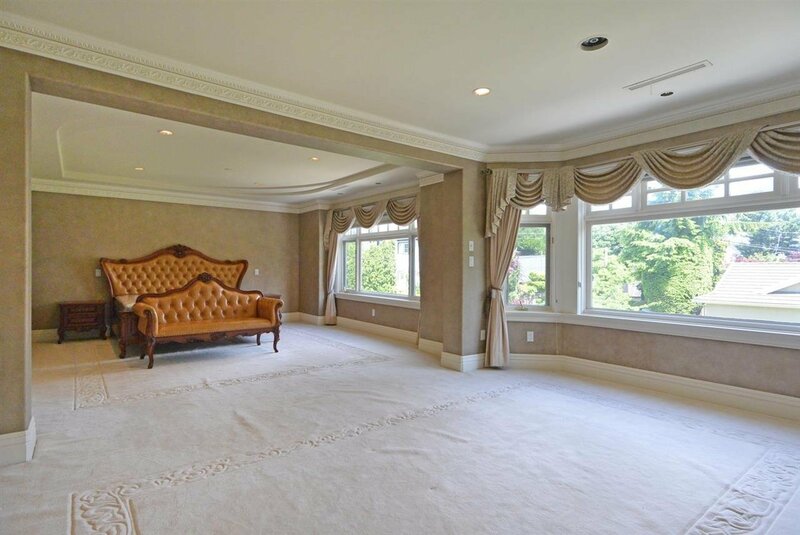 Custom built home sits on a large 16,460 sqft (90'x182.89') lot in South Granville neighbourhood. 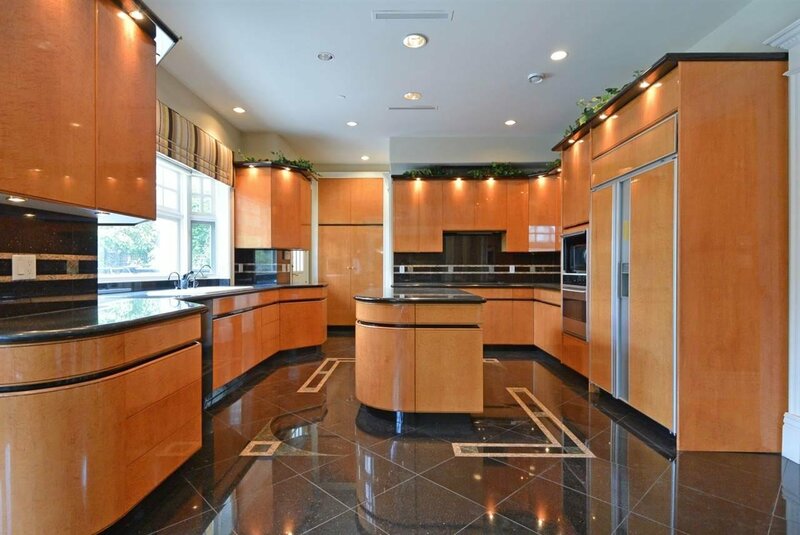 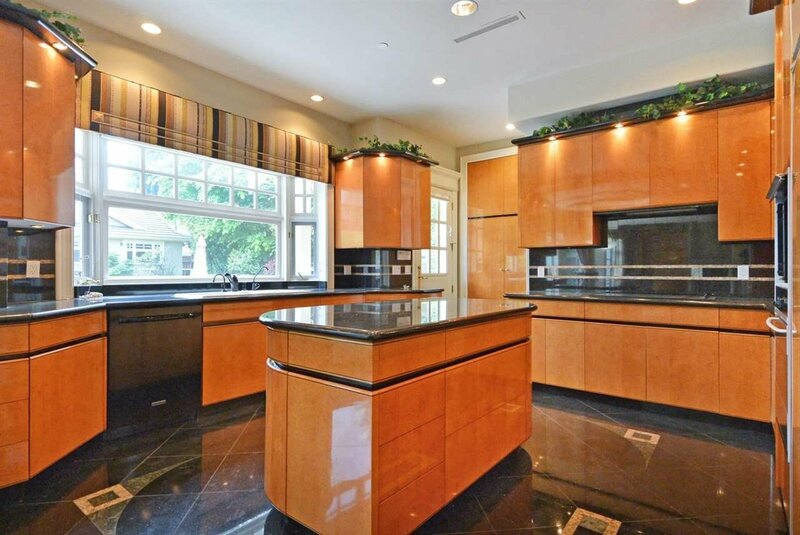 This west facing home is close to 8000 sqft of spacious living area features grand foyer with double heights ceilings, gourmet kitchen & wok kitchen, top of the line appliances, granite countertops. 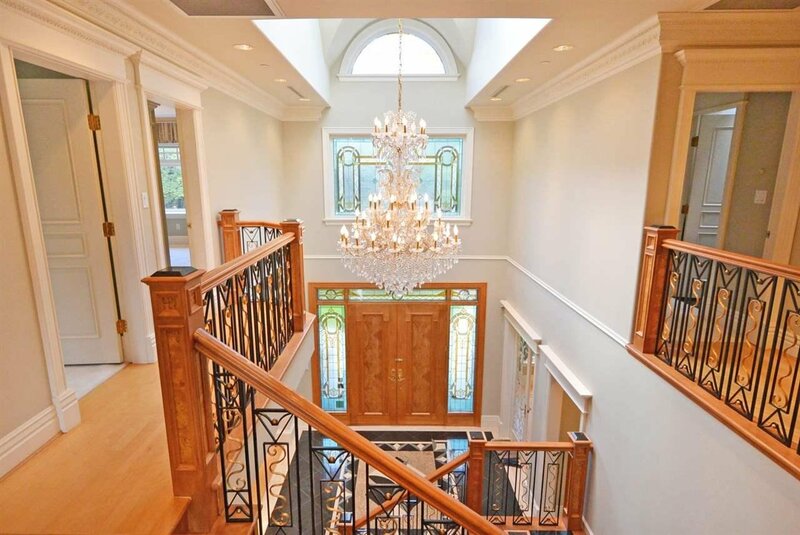 Radiant floor heating, maple hardwood floor, A/C. 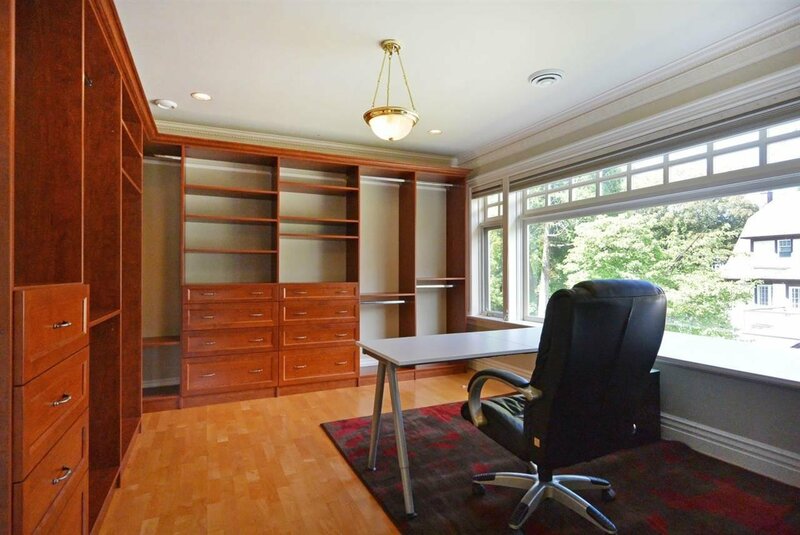 Upstairs with 4 bedrooms, all ensuites. 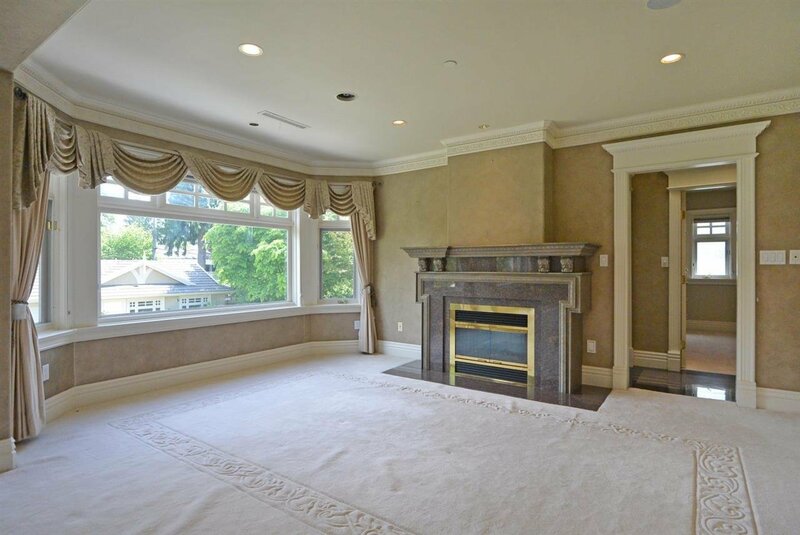 Huge master suite with sophisticated walk-in closet & a cozy sitting area w/fireplace. 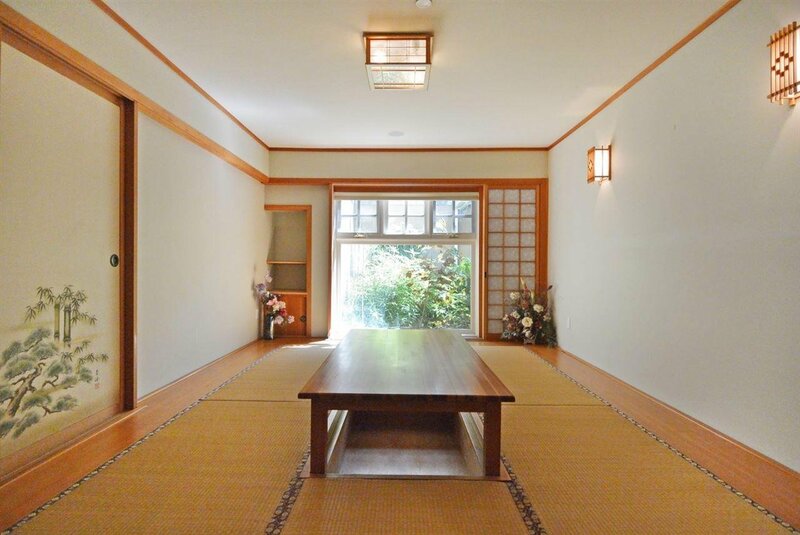 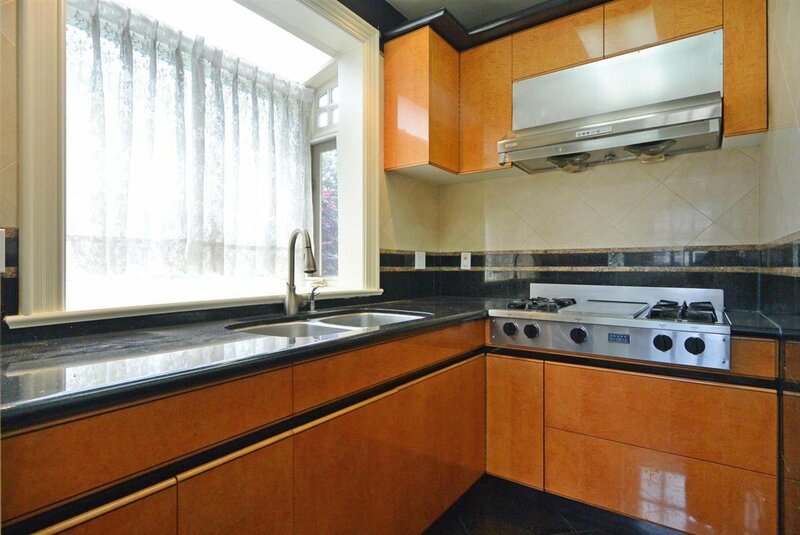 Bright basement with a huge media room, recreation room w/ wet bar, Tatami room, sauna rm and 2 bedrooms. 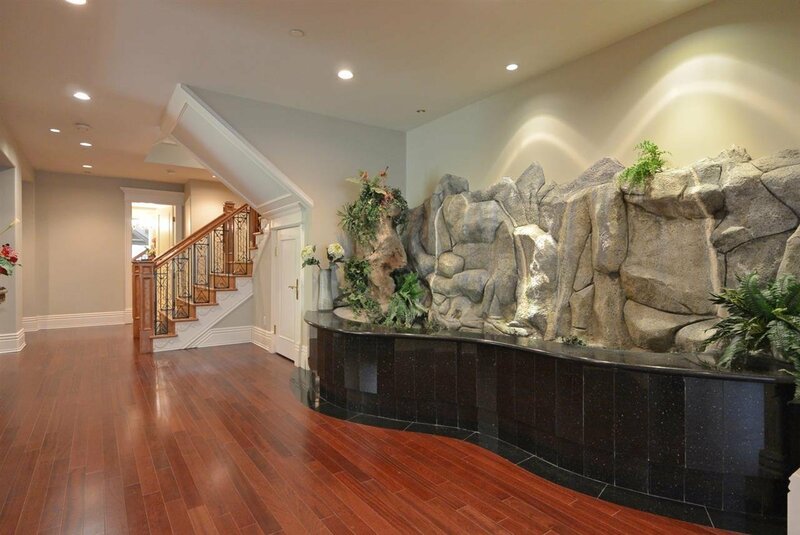 Beautifully landscaped garden and 4 car garage. 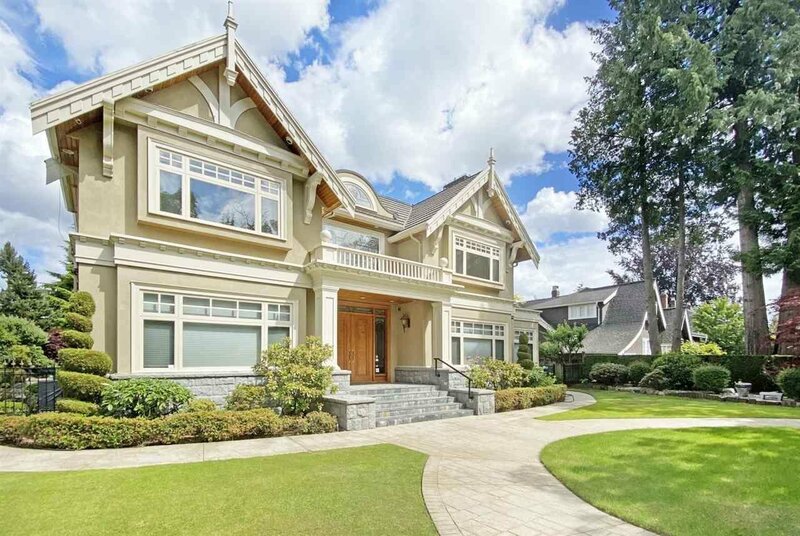 Close to Magee Secondary, Maple Grove Elementary & transit to UBC or Canada Line.